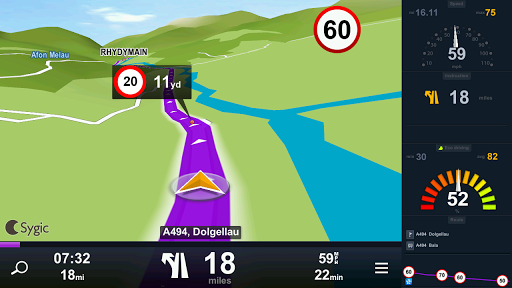 Offline navigation apps are very useful on our smartphone, Most smartphones have full GPS capability onboard. There are plenty of Apps available in Playstore. 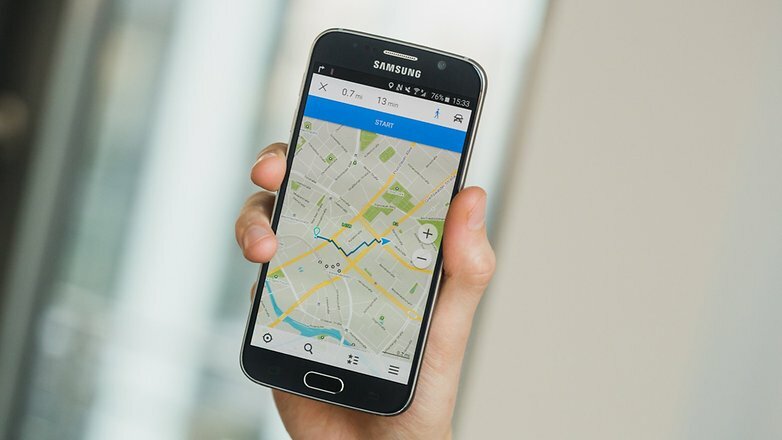 Here is the list of best selected offline navigation apps for Android. Who will planning for the vocations, hiking and camping trips to take advantage of the warm weather. 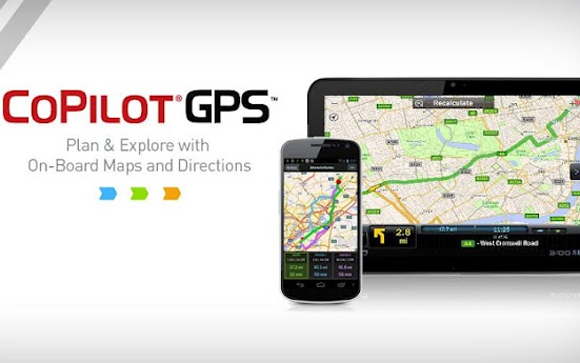 CoPilot is becoming increasingly important nowadays, and we must say that the navigation service is very efficient. CoPilot Live Premium was confusing. Navigation is very difficult, Especially for car drivers. It can calculate your total time depending on the road you take, It offers offline navigation, It is the best route planning for life and it is regularly updated to track users needs. In a friendly, colorful interface, you will find most of the features of the competitors. you can easily reach by using this application. Used by 125 million drivers. Map updates multiple times per year. This is one of the classics in terms of navigation but also off-line mapping. 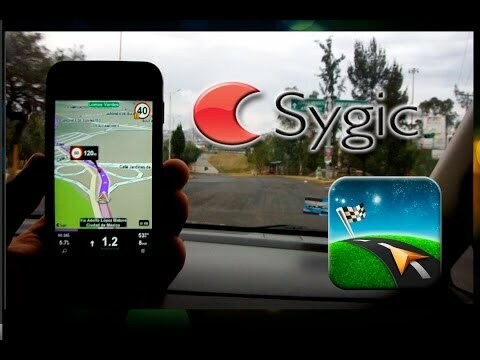 Introduced by one of the pillars of GPS, TomTom, this application has the distinction but it is not depend on the Internet connection indeed, Navigation & Maps Sygic relies only on GPS on your device. The application offers the first 7 days of use for free, It can alert you on speed limit and Safety warnings about sharp turns. Completely free, this app is really a good surprise. It provides very detailed and referenced maps. The application remains one of the best in terms of the cards shown offline, good news, you can now download it without paying a dime but even without that, it is one of the top 7 of the best GPS applications. You can download the entire world. This app is very popular in the world, It was launched on 2015-09-22, This is one of the best offline app, you can use without internet connection, It can compatible with Bing, Yandex, Open Street Maps, OSM Cycle, It offers wonderful features one you can send the address, GPS coordinates, public transport networks. KML file that will store your visited places. Locus Map Pro which focuses primarily on the hiker or cyclist. It allows to upload many bike paths, but also walks or ski slopes. You can also participate in treasure hunts, but it really turns informative. You can get an idea by downloading the special version hike that it is free.